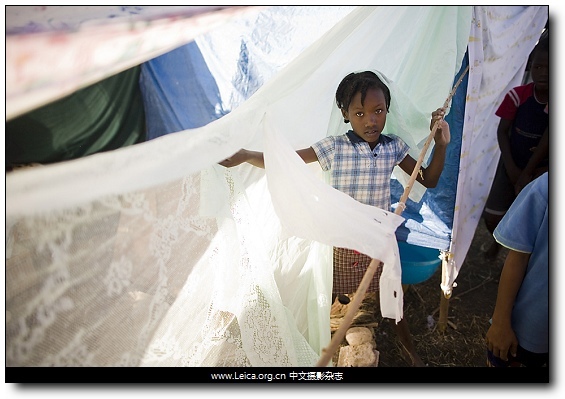 Information, resources, and ways you can help survivors of the Haiti earthquake. A young girl stood in her tent. Where the homeless are going to live and how to rebuild their homes will be a challenge for months and years to come. 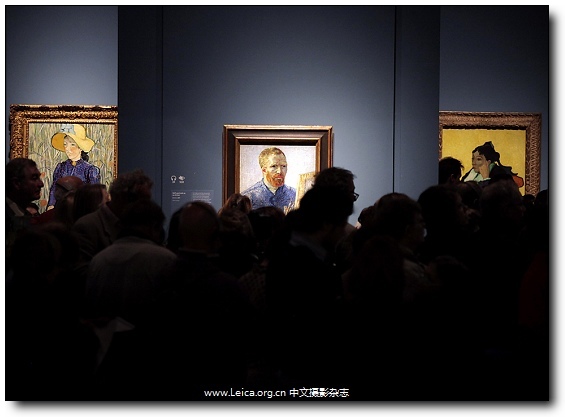 The media filled London’s Royal Academy of Arts Tuesday for a viewing of paintings by Dutch artist Vincent van Gogh, pictured in a self-portrait at center. 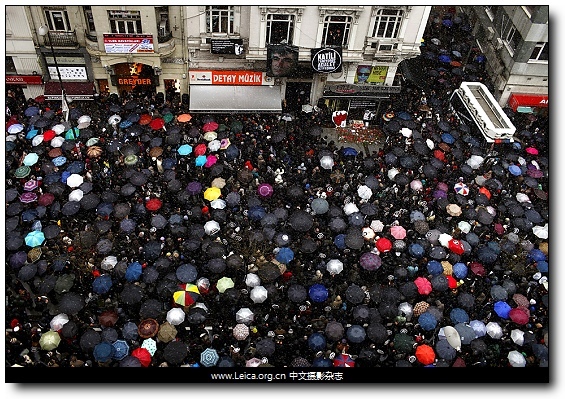 NEVER FORGET: Thousands gathered outside the Agos newspaper office in Istanbul Tuesday to mark the 2007 murder of Turkish-Armenian journalist Hrant Dink. Mr. Dink was killed by an ultra-nationalist. 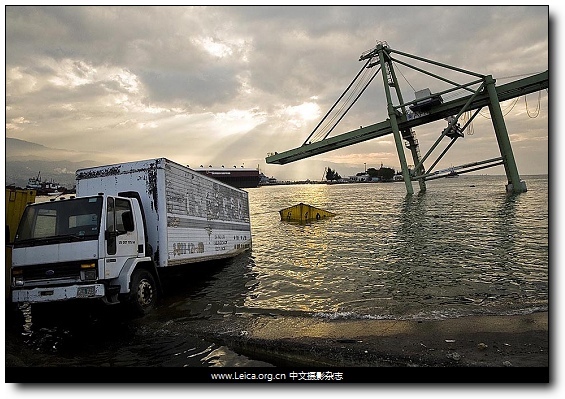 The port in Port-au-Prince was not in operation, Haiti. 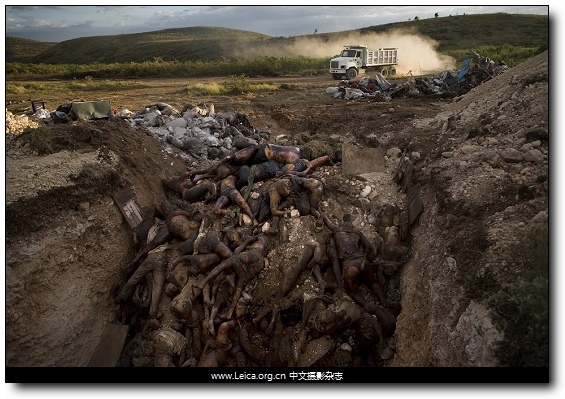 Many of the victims of the earthquake will be buried in mass graves. This entry comes from 中文摄影 and has been read for 39722 times.It tagged with time , 时代周刊 , 新闻摄影.